I love all the arches on the various buildings. 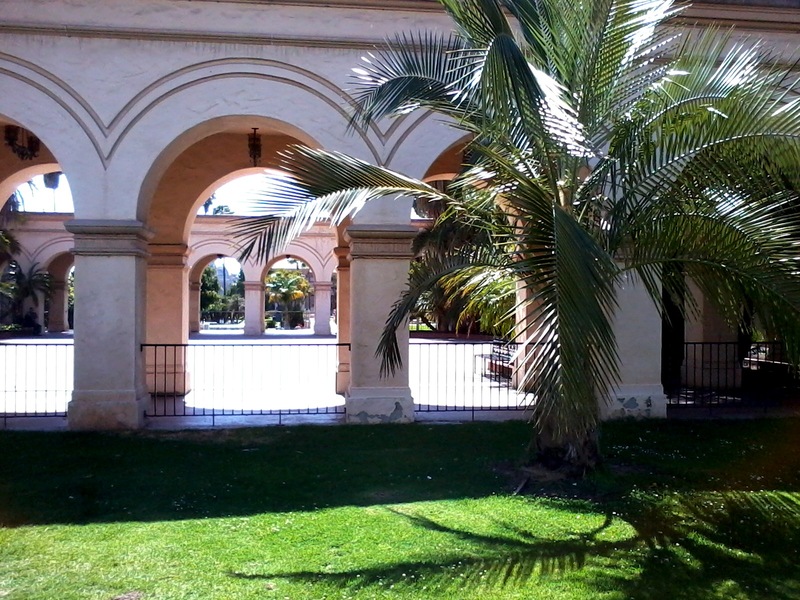 I took the time this visit to check out the Spanish Village Art Center. There are various studios run by artists using different mediums. 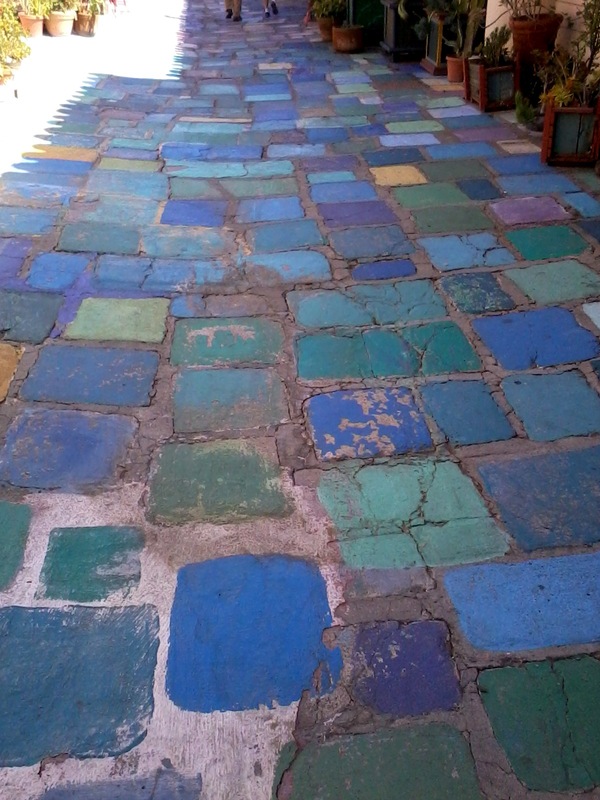 Here is a picture of the bright tiled pathway. 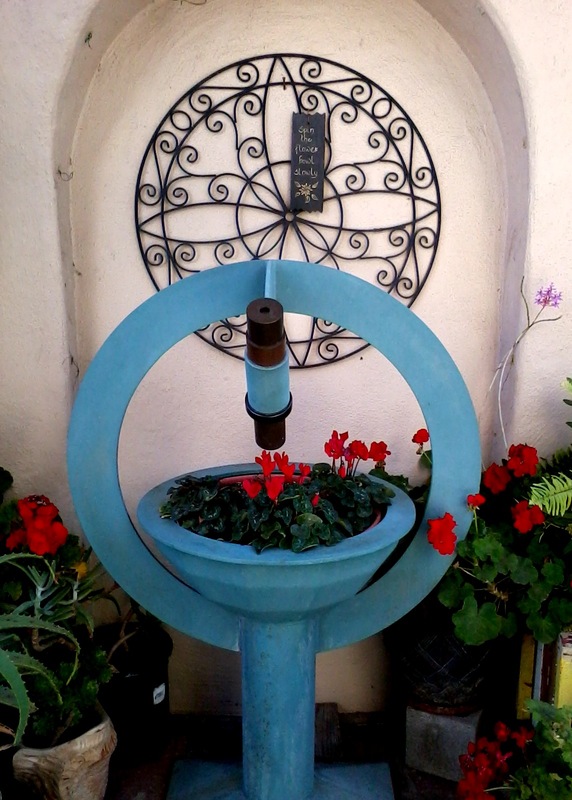 the next picture is of the kaleidoscope flower pot, set at the north end of the village. 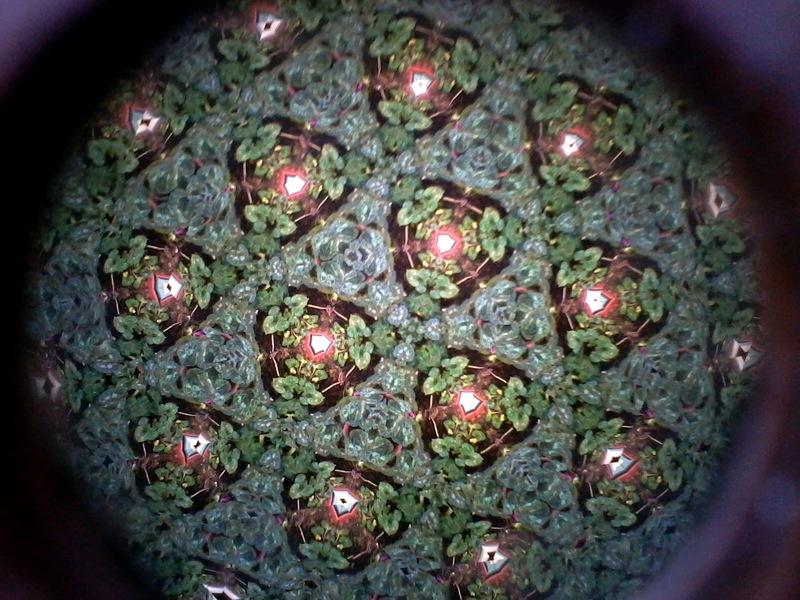 You spin the pot and look through the viewer and see a kaleidoscope view of the flowering plants in the pot. 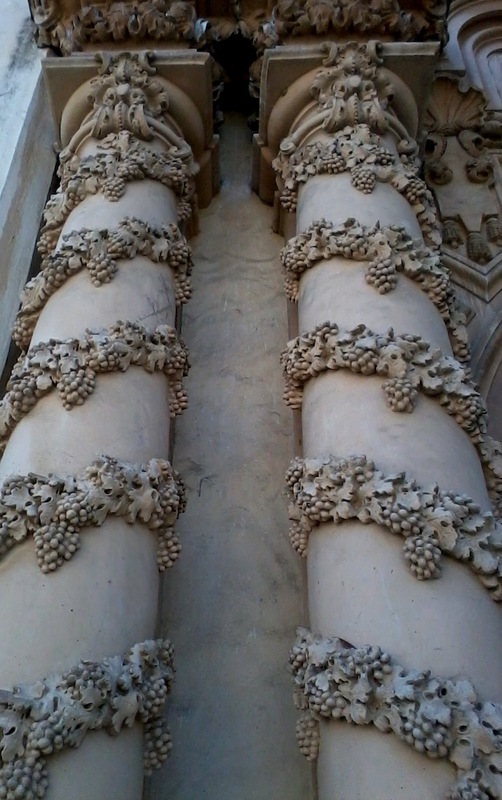 This is a picture of the lovely detailed columns that appear on buildings throughout the park. There are many exhibitions, movies, plays, and performances going on daily at the park in addition to the zoo, museums, restaurants, gardens and attractions to see. I invite you to go check it out!! !